Slow Wine Weekends can be about more than food and wine. McGregor and the talented people who live in, and love it are our very welcome, “Un-wine(d)” partners. Please get in touch with us if you would like us to design a special programme for your group (of not less than 8, or more than 12). 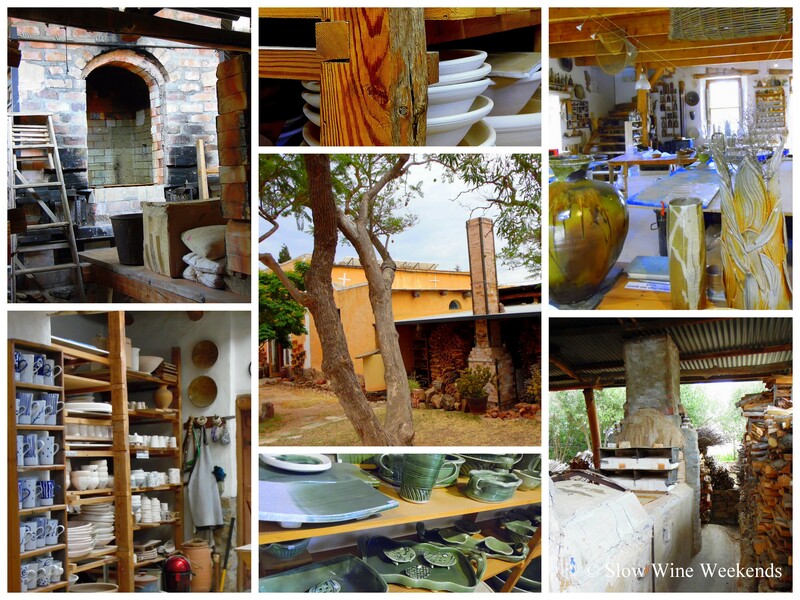 Nina Shand and Paul de Jongh have been making pots together since 1996 when they moved to McGregor from Johannesburg. Both are internationally renowned and they specialise in a range of different glazes. 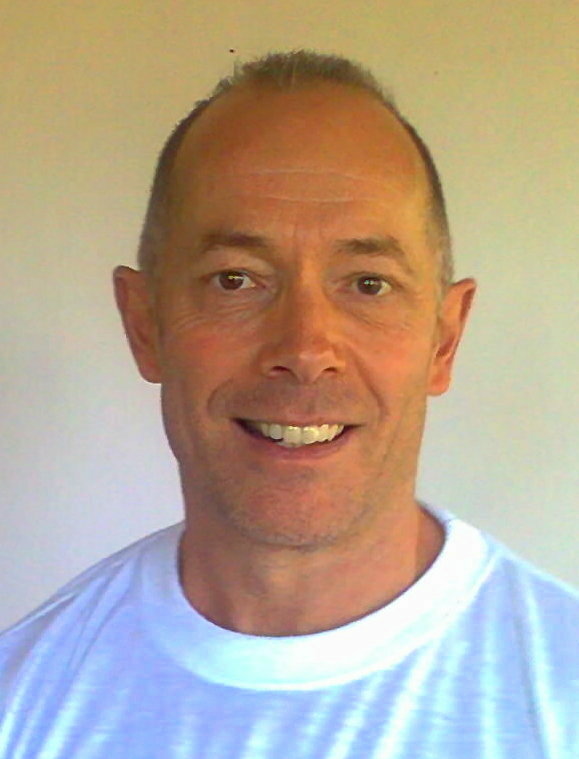 Paul has a formal ceramics background, including a diploma from the Wits Tech in Ceramic Design and a 3-year apprenticeship with Kim Sacks. Nina has a more academic background with an MA degree in Industrial Sociology from Wits University. They have graciously agreed to open their studio and share their skills with Slow Wine Weekends‘ guests. 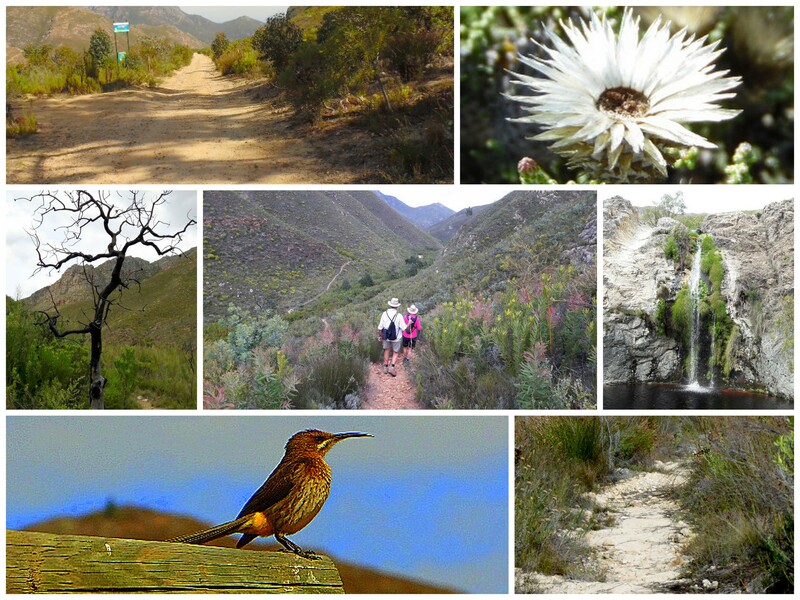 McGregor is endowed with beautiful scenery – both in the village and in the mountains and valleys that surround it. 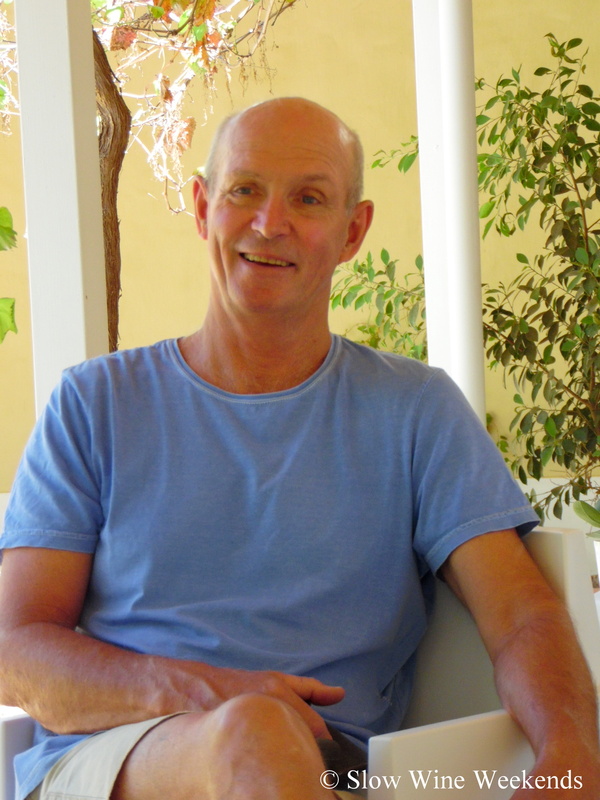 McGregor resident, Ian, will take small groups on guided walks – nothing extreme – he assures us (and you!). These could be gentle (or brisk), early morning or late afternoon, meanders around the village. Or for those looking for something a little more rambunctious, he will take you on a mountain ramble. The length of the walk, whether it’s languid and leisurely or more robust, will depend on the weekend’s itinerary and the guests, themselves. Although she no longer bakes bread for the McGregor pop-up market, the legend of that bread, baked in a wood-fired oven, lives on in McGregor. Hester is the baker, and Lies the fire-maker. 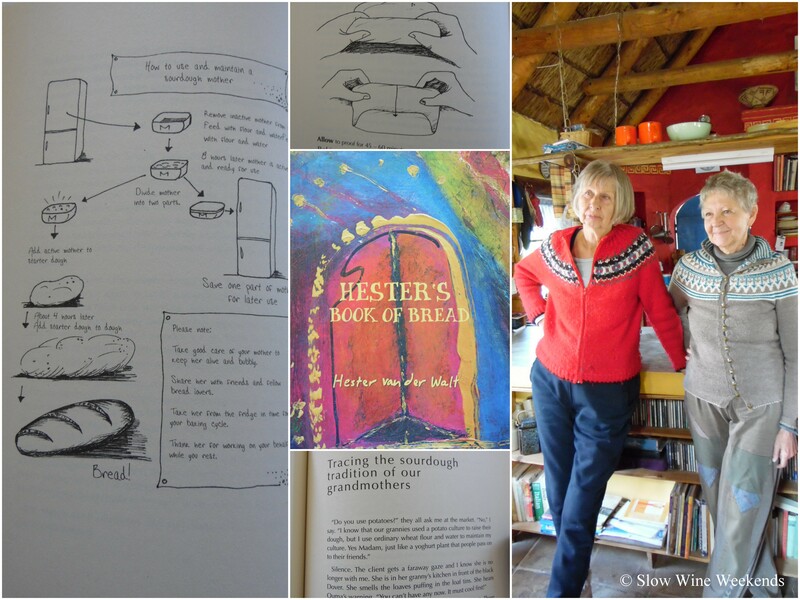 Hester has documented her soul journey with bread, with her recipes in a book uniquely illustrated with Lies’s pencil drawings. Now that they bake less, they knit and organise McGregor’s contribution to annual Knit in Public. Hester and Lies are integral to our Harvest and craft-focused themed Slow Wine Weekends. 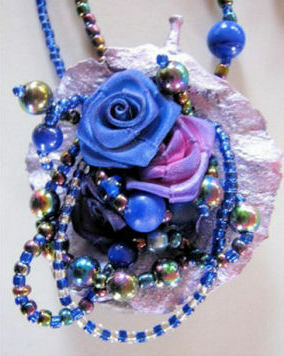 The African Queen Studio specializes in creating unique high-end quality handmade products, in particular chandeliers, using natural materials, and embellished with beads, crystals and other interesting pieces. Lorraine Piers established the African Queen studio in 2000, she returned to South Africa from Germany, after 20 years wanting to make a difference in our new South African democracy. 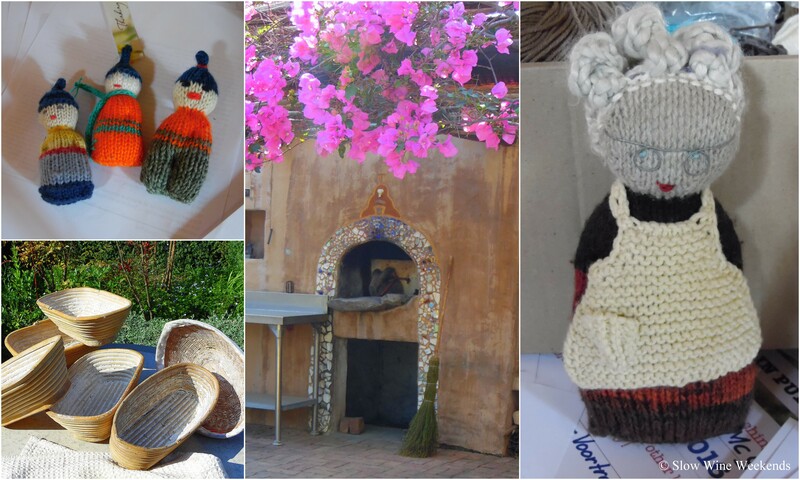 The African Studio employs and trains women from the local community and Lorraine will share her skills and creativity with Slow Wine Weekend‘s guests. Atholl co-ordinates the Slow Wine Weekends wellness offerings which include massages, for singles or couples, reflexology and Jin Shin Jyutsu. Treatments can either be at the tranquil Temenos Retreat, masseuses’ premises or in the comfort of your own accommodation. He, himself offers a traditional Swedish massage and incorporates elements from other healing traditions to soothe, balance and refresh body, mind and spirit. To discuss your needs and to find out more about the wellness opportunities in McGregor, or to make an appointment e-mail atholl(dot)hay(at)gmail(dot)com. The Expressions Photography team have a love affair with McGregor, enjoy people, travelling, food and wine. They are much in demand as wedding photographers because of their talent for making people feel comfortable in front of the camera. Their ability to take candid shots enables them to capture the essence of any special occasion. Who better than Selma and André to capture your special Slow Wine Weekend?